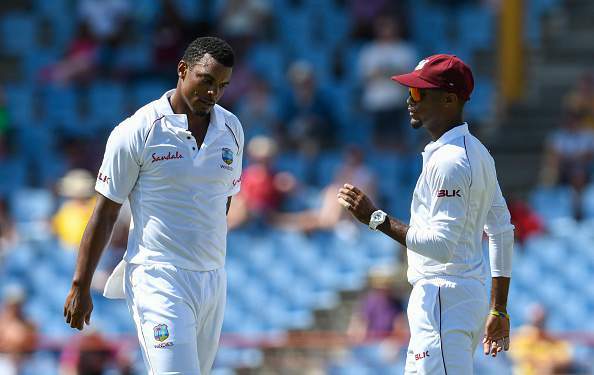 Born in 1988 in Trinidad, Shannon Gabriel is arguably the best fast bowler to play for the Windies in the last 10 years. 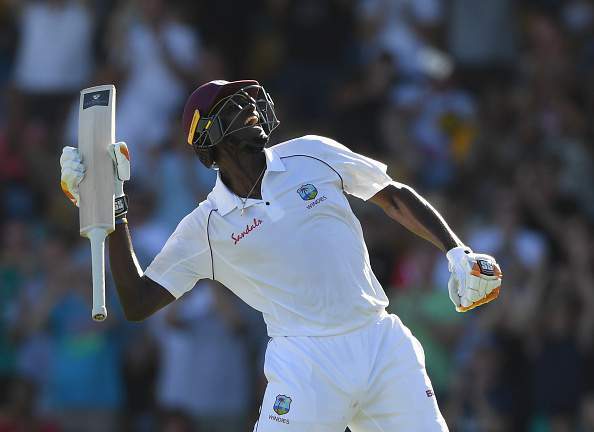 His 37 Tests have yielded 111 wickets at a healthy average of 29.57. 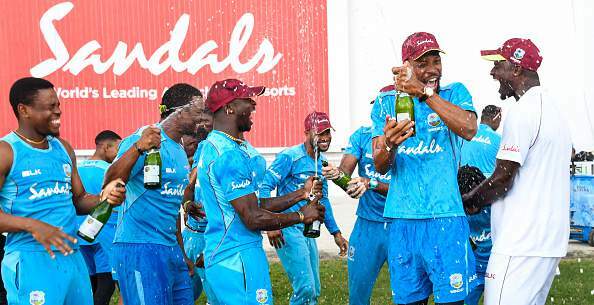 Whilst regarded more as a red-ball specialist, Gabriel has played 18 ODIs, and currently plays for the Trinbago Knight Riders in the CPL, with a solid T20 economy of 7.49rpo. A broad man, Gabriel’s muscular frame is backed up by excellent skill with good control of the seam. 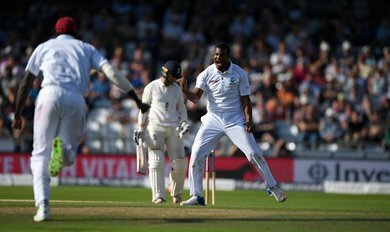 He regularly bowls in excess of 140kph, his strong action giving him the extra yard of pace which eludes much of his fast bowling generation. 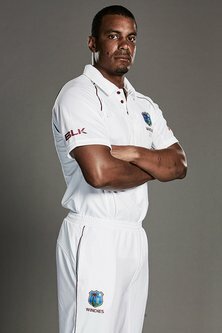 Since the start of 2017, only Mitchell Starc and Pat Cummins have averaged quicker bowling than Gabriel. His pace and skill have brought him considerable returns in recent times. 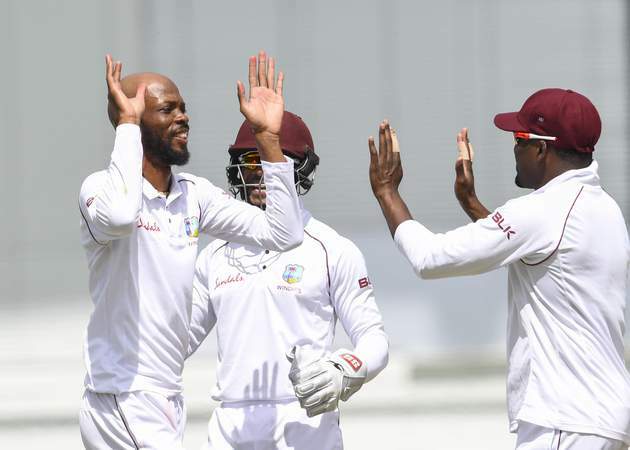 Gabriel has taken five wickets in an innings on five occasions, but his most memorable moment as a Windies bowler came on the sole occasion where he has taken 10 wickets in a match. 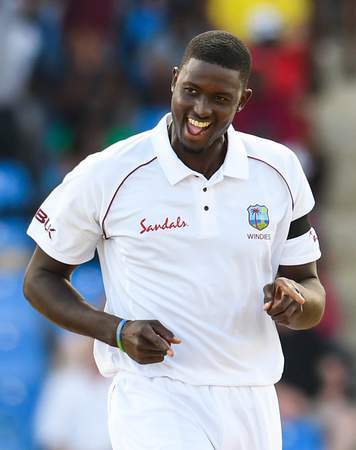 That Test was against Sri Lanka in St. Lucia in June of 2018, where a remarkable performance from Gabriel saw him claim 8-62. 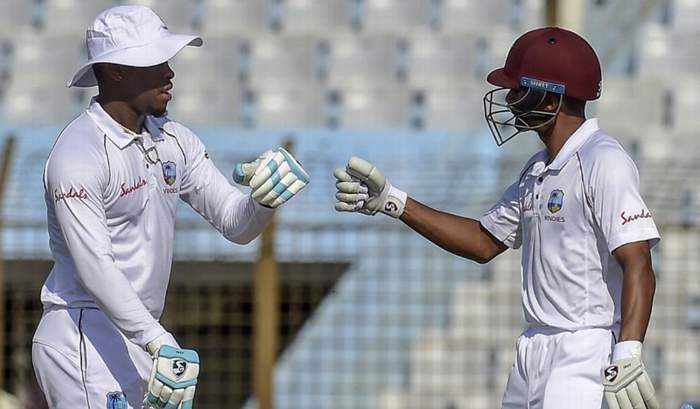 Forming just half of an excellent performance which saw Gabriel take 13 wickets in the match, the Trinidadian seamer’s haul was statistically exceptional - only one West Indian since 1990 has recorded better figures in an innings. Feb. 13, 2019, 1:25 a.m.
Jan. 30, 2019, 8:32 p.m.
Jan. 27, 2019, 6:49 p.m.